Brandon Browner finds himself in even deeper, murkier waters after an attempted murder charge was tacked onto his other charges stemming from his July 8 arrest. Browner is accused of breaking into his ex-girlfriend’s home where he chased her and allegedly attempted to smother her in a carpet. Browner’s bail is set at $10 million. 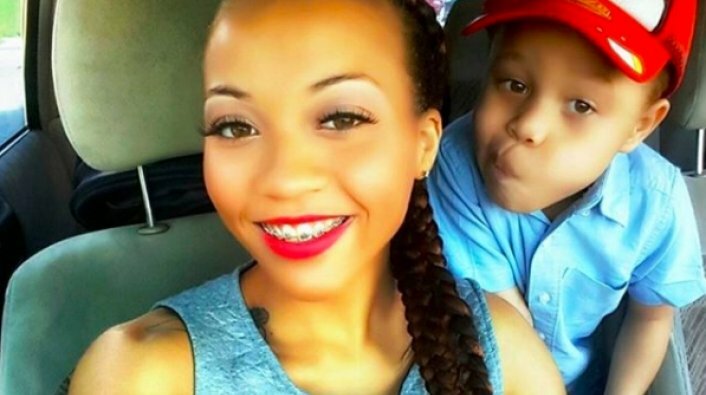 If convicted, he could be sentenced to life in prison. 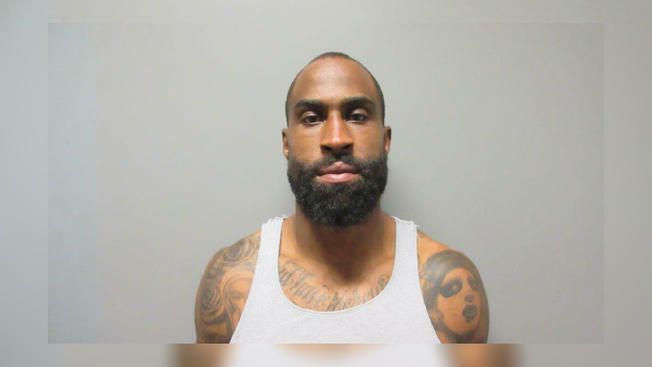 NBC Los Angeles noted Browner was caught after officers from the La Verne Police Department responded to a call at 10 am saying a man broke into a house via a locked window. The police noted once Browner was in the house, he allegedly forced the victim back into her home after she tried to run from the house. 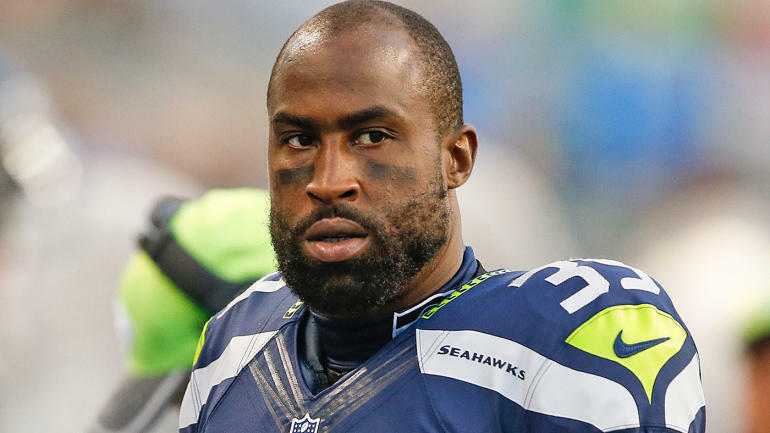 Browner reportedly violated his restraining order that brought by the woman who he previously had a relationship with. 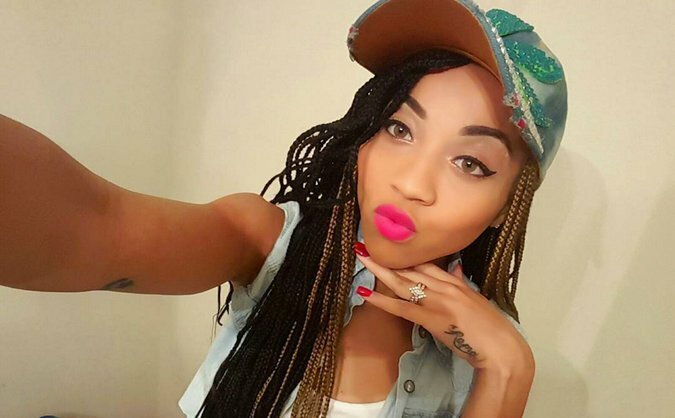 Browner was previously arrested for domestic violence against the woman. 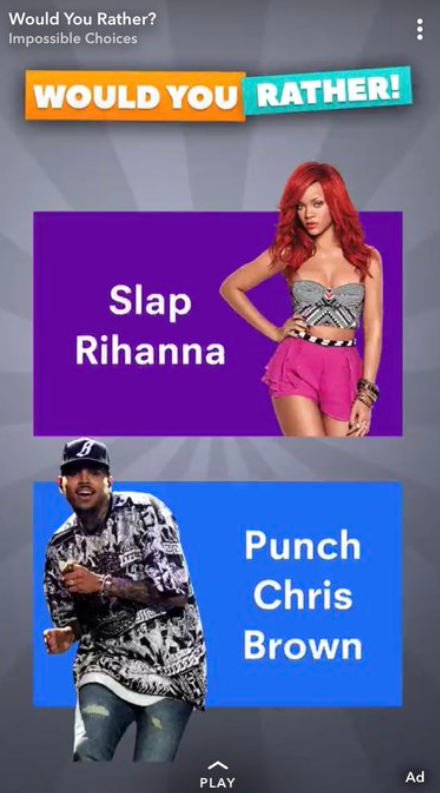 Along with breaking into the home and forcing the victim to stay, Browner allegedly dipped off from the scene before police got there with a Rolex watch worth about $20,000. Crazed McGregor, 29, burst into the Barclays Center in Brooklyn and smashed the bus of fighter Khabib Nurmagomedov with a trolley before trying to launch a metal barrier at it. 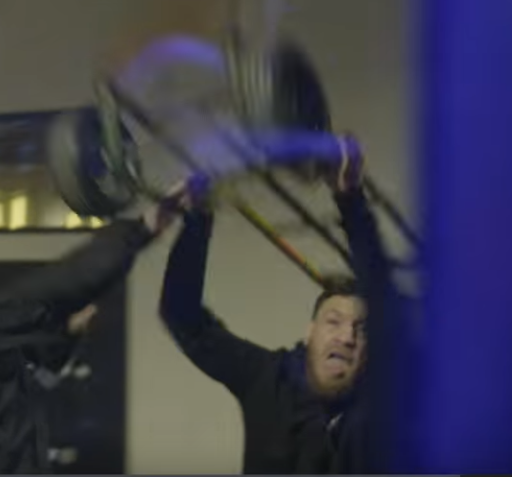 During the footage McGregor and his crew can be seen punching the windows of the bus and trying to throw various items, from barriers and bins, at the window. McGregor launches a sack barrow at a window, causing glass to shatter everywhere. 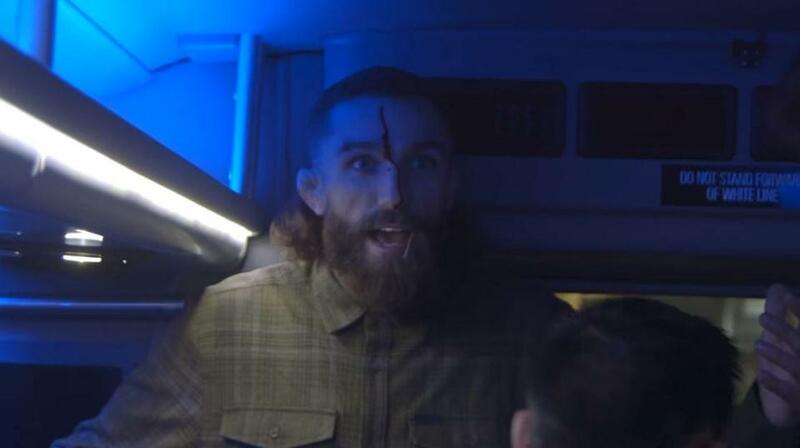 Inside the coach UFC lightweight fighter Michael Chiesa was left with a cut to his head, causing blood to stream down his face. 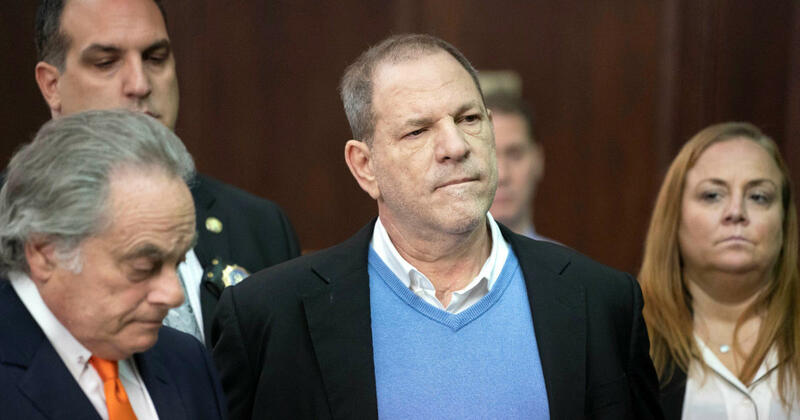 Yesterday he appeared in court in New York where he was told he would be allowed to fly back to his home in Ireland ahead of his next appearance on June 14. Bail bondsman Ira Judelson told TMZ McGregor will have to report to him over the phone once a week and all travel must be pre-approved. Cian Cowley, 25, also a mixed martial arts fighter from Dublin, was charged with assault and his bail was set at $25000. 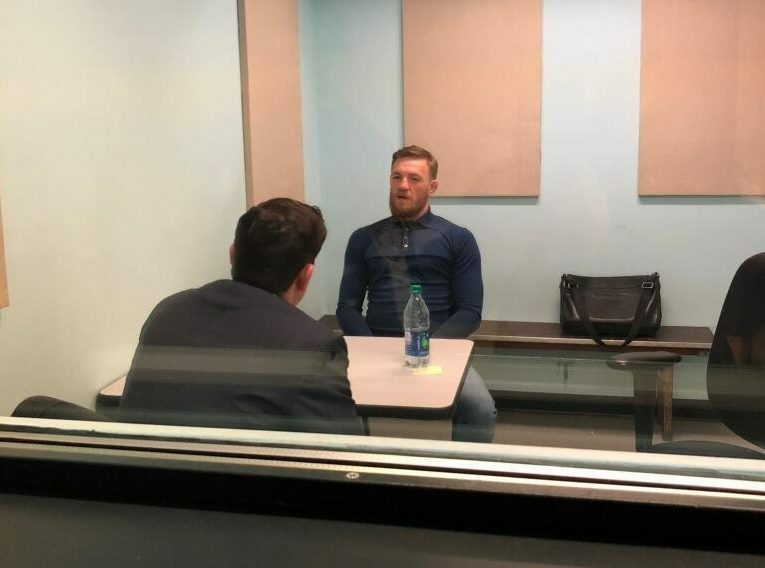 It comes as the dramatic picture of McGregor being grilled by cops behind a glass screen emerged. 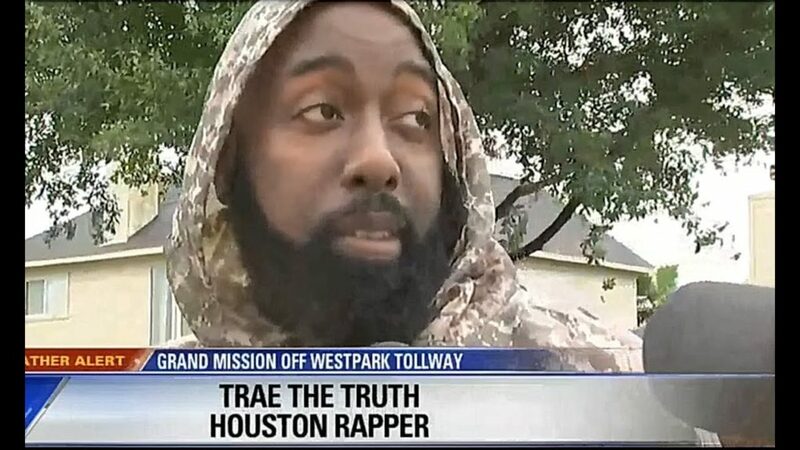 Trae Tha Truth is a hero. The Houston legend was interviewed while on the front lines of the after math of Hurricane Harvey, rescuing victims with the Fire Department who are trapped in their homes in the completely flooded city. He also urged people who have boats to come and help with the rescue effort and to donate clothes and food if they can. Trae Tha Truth’s name is synonymous with Houston and has worked extensively to improve the community. In 2008, Trae was honored with his own day, Trae Day, on July 22nd.